At least, Lee's story has come to end. 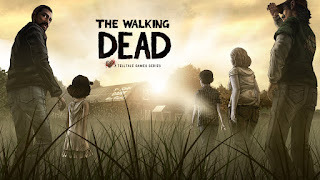 After the fifth and final episode of The Walking Dead (Season 1, I hope), we have so much to talk about. What decisions did you make in the end? And, more importantly, does the game satisfy our expectations? 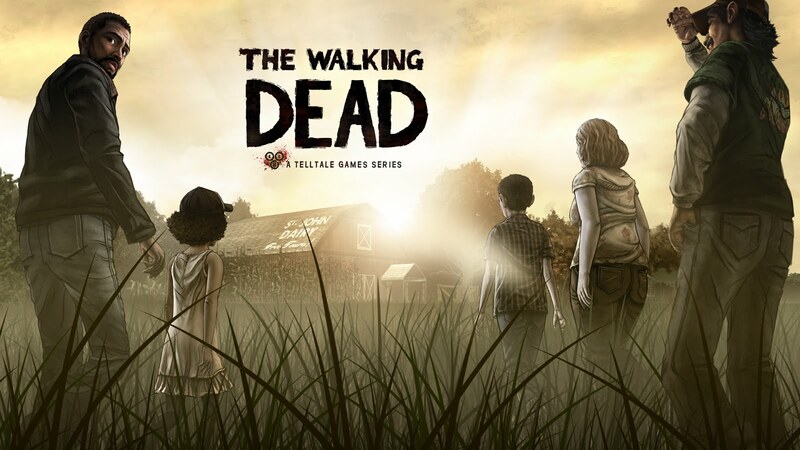 Join us this week on the podcast as Scott and I dissect The Walking Dead, Episode 5, and discuss the game's many accomplishments. I love reading about people's Walking Dead playthroughs. So many different ways things can go down. I had my group cut off Lee's arm, which I immediately regretted. Though, interestingly, he never passed out again after that, except for the very end. He used his good arm and a cleaver (though I forget where that came from; the morgue maybe?) to get through the street to the hotel, so I think that was pretty similar. The thing that hit me the hardest - even more than saying goodbye - was Clem killing the Stranger. That wasn't what I wanted for her. I, too, was worried about how they'd pull off the finale, but wow, was that fantastic. I'm buying the retail disc version for as many friends as will take it. Have you guys seen Walking Dead Confessions? The most surprising thing to me is that Ben has a following. Oh, and a belated congrats on your 200+ episodes! Always great to hear how it went down for other people. It's never happy of course, but that's the Walking Dead, right? That link to Ben's following just serves as a reminder of how weird the Internet is. What do they see in that guy? !